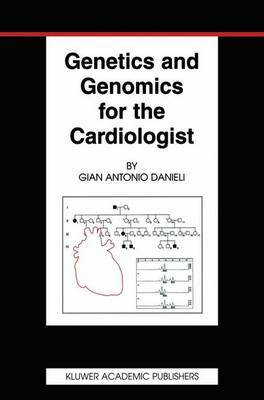 Genetics and Genomics for the Cardiologist is a concise, but comprehensive volume for the clinical cardiologist or medical student interested in learning how molecular genetics is now being applied to prevention and treatment of heart diseases, from DNA tests to pharmacogenomics and gene-based therapeutics. The volume, written in a plain language, contains detailed figures. A rich glossary, three appendices, many references and several URLs provide additional sources of information.